Sometimes you just need to protect something for a short period of time, until your permanent solution is in place. This is where concrete barrier rental is ideal. 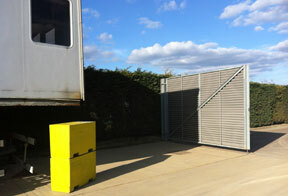 This enables you to protect something such as a Portakabin against bump damage, or cover a hole in a boundary until hedging grows back or a gate is installed. 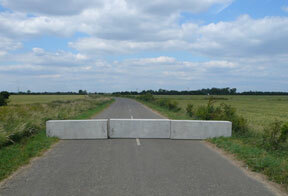 We have concrete barriers of all shapes and sizes for temporary protection needs – delivered when you need them, then removed when you don’t.